What Should Mature Friends Be Like? Friendships are one of the most beautiful types of relationships we can have. We cannot choose our families and our choice of partners might be influenced by their appearance, right? 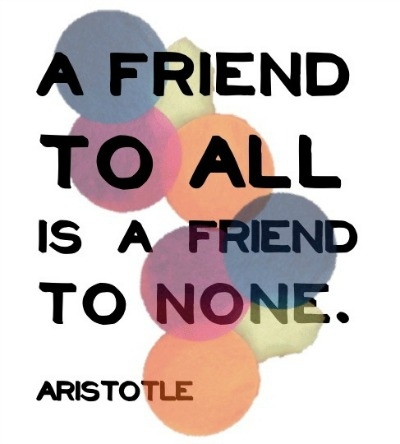 However, we choose our friends mostly because of the qualities we admire in them. 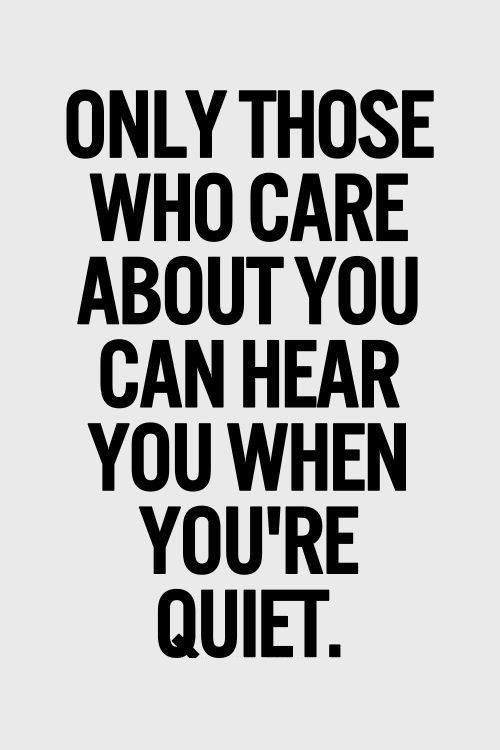 This is where this list of mature friendship quotes comes into play. I hope it clarifies what mature friendships are about, and to help you see who your true friends really are. First things first - this is the primary step of having good friends. Good friends by their nature can feel such things. 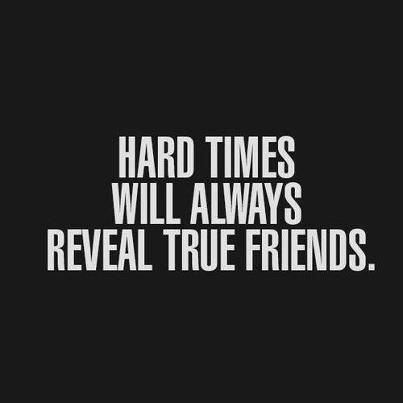 Hard period will test your friendship. 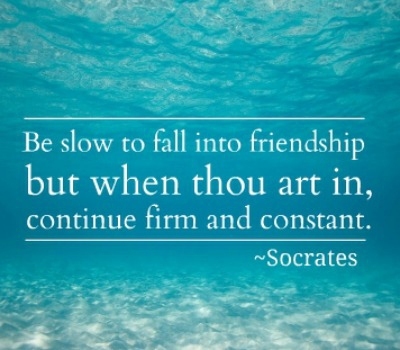 Like anything good in life, a mature friendship requires time and dedication. True friends will remain friends even when not in your presence. If you have too many friends, you just can't dedicate a lot of time to them. 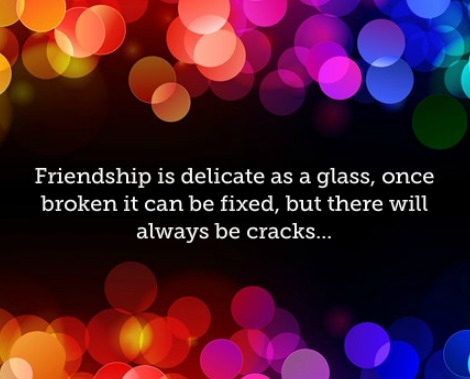 That is why you need to treat a friendship like a priceless vase. 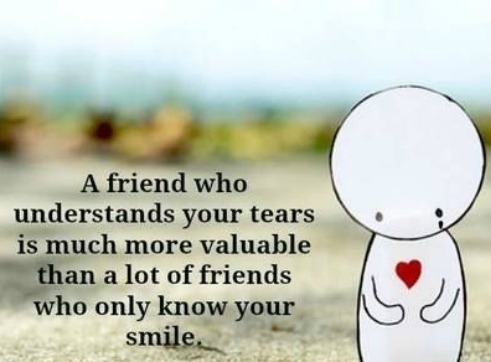 Such friends are most difficult to find. Treat them like you want to be treated. A good and mature friend improves all aspects of one's life. 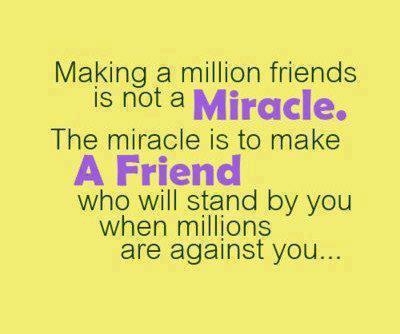 If you have such a friend, you are so lucky. She spoke this from her heart. Friends prove that we have something special within us and we should be loved. 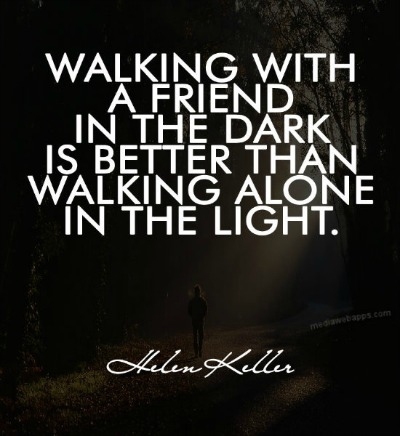 Ask yourself - what good qualities have been improved within you thanks to your friends? You don't need to fake a feeling in front of true friends. They just totally accept who you are. Poor friends are those you picked up along the way; good friends are the ones who like the same things as you; and the best friends are those who help you improve. 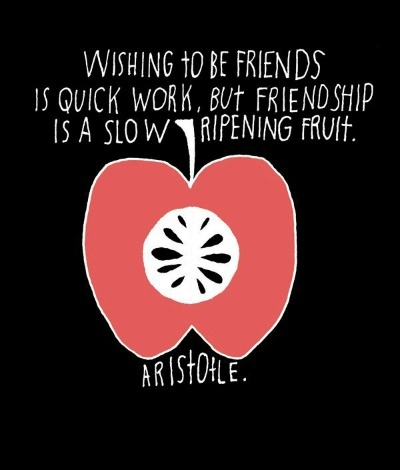 These mature friendship quotes presented here are by no means exhaustive, so if you have some ideas about mature friendship, just share it with us! Server responsed at: 04/21/2019 8:51 p.m.